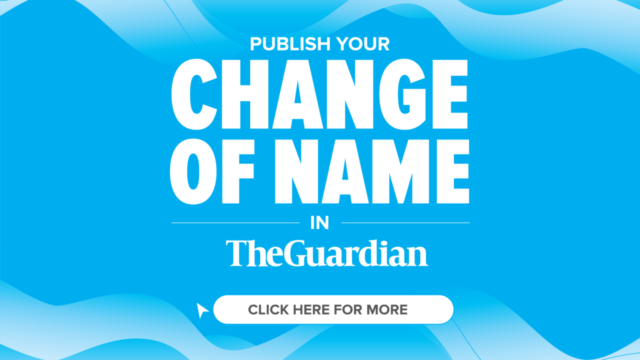 Barely 48 hours after his former deputy, Professor Hafizu Abubakar, tendered his resignation, Governor Abdullahi Umar Ganduje, is set to name a replacement. The governor, who is said to be putting last minutes touches on the list of possible candidates, is considering several criteria, including political strength of the influential figures already penciled. Top among the potential deputy governors are the Principle Private Secretary (PPS) to the Governor, Ibrahim Kankarufi, Commissioner for Information, Muhammad Garba and Salisu Sagir Takai. There are others like Commissioner for Agriculture, Nasiru Yusuf Gawuna, Senator Abdullahi Lado and famous Islamic cleric, Ibrahim Khalid. In a statement issued by Commissioner for Information, Muhammad Garba, the governor said 30 out of the 40 legislators have signed to commence impeachment proceedings against the deputy governor over false, unfounded allegations and undermining the state government. Ganduje insisted that Professor Hafizu has no moral justification to remain in office, having publicly forsake the present administration and swore allegiance to his political godfather, Senator Rabi’u Musa Kwankwaso, even as he debunked allegations of injustices as claimed by the former deputy governor, adding that over N150million paid to the deputy governor as travelling allowance. 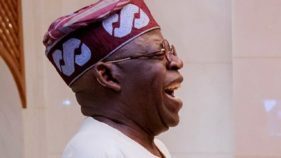 “Based on available records, in 2017 alone, the sum of over N120, 000, 000.00 was paid to him as travelling allowance both within and outside the country, while in 2018, over N30, 000, 000.00 was paid to him for various travelling allowances. “The sum of N7, 800, 000.00 was also paid as his travelling allowance to Khartoum, Sudan for the convocation ceremony of the University of Africa; for a trip to the United Kingdom for the World Education Forum, the sum of N8, 509, 000.00 was paid to him. As for his trip to Saudi Arabia, for his daughters’ graduation government also sponsored that,” Ganduje claimed. The governor regretted that instead of Professor Hafizu resigning quietly, he decided on making unsubstantiated allegations just to gain needless public distraction. Garba, a former president of the Nigerian Union of Journalists (NUJ) is being considered as one of the dependable allies of Governor Ganduje in the last 16 years, having endeared himself to Ganduje through his professionalism. Speculations are rife that Garba, who have added value and credibility to Ganduje’s government, could be appointed to occupy the office of the deputy governor and double as commissioner for information. Ibrahim Kankarufi is another notable personality around the kitchen cabinet of Ganduje. Presently occupying office of the PPS, another nomenclature for chief of staff, a power seat only next to the secretary to the state government. 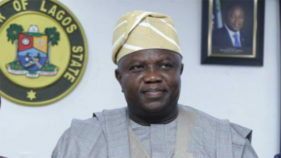 Kankarufi may also be considered for the post of the deputy governor owing to his closeness to the governor and the respect he enjoys among the top echelon of All Progressives Congress (APC). 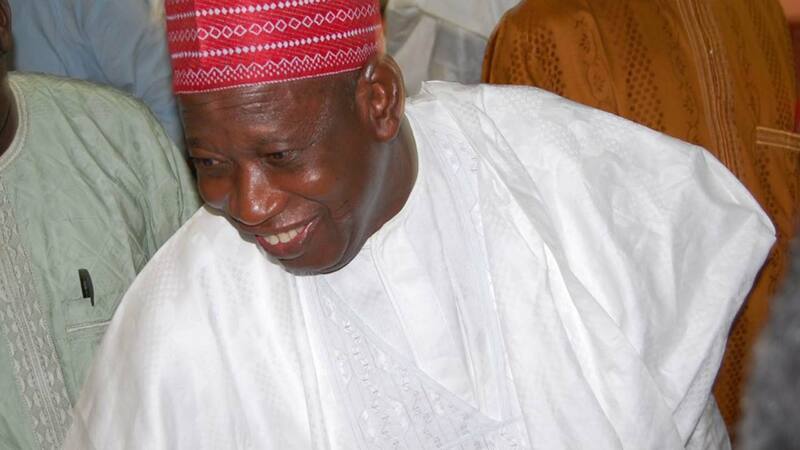 But there are indications Ganduje might drop Kankarufi’s candidature for another equal relevant political seat. Kankarufi who is eyeing the Senate in 2019, has gone far in campaign and groundwork to unseat Senator Kwankwaso, who currently represents Kano Central. 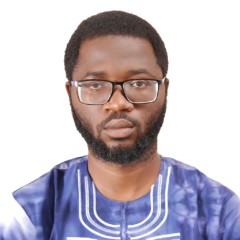 Salisu Sagir Takai, a political godson of former Governor Ibrahim Shekarau, is another figure that the ongoing political realignment might favor. Takai, an anointed candidate of Shekarau contested for governorship in 2011 against Kwankwaso and in 2015 against Ganduje, but simply lost. 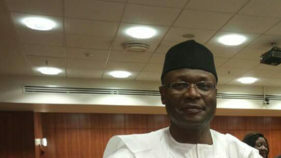 However, the wave of defection and political realignment has positioned Takai favourably. Already, unconfirmed report indicated that Ganduje may negotiate the position of the deputy governor with Shekarau, expectedly to scuttle the ongoing efforts of Kwankwaso to win the heart of Shekarau, who is now a beautiful bride to Ganduje and Kwankwaso. Although, the governor reserves the exclusive rights to select his deputy, political considerations would factor into his calculations, especially in the light of present challenge posed by the diehard Kwankwasiyya group for his re-election in 2019.